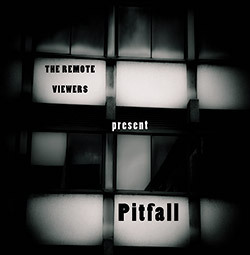 The 12th release from the London-based Remote Viewers led by saxophonist David Petts, with four saxophones plus electronics, acoustic bass, keys and tuned percussion, crossing improvisation and rock forms in unique and sinister ways. 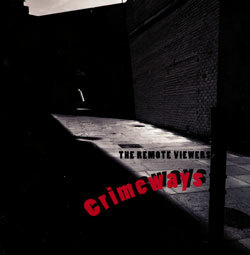 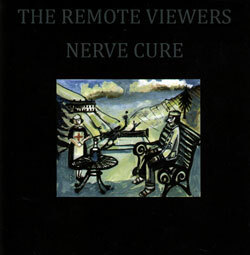 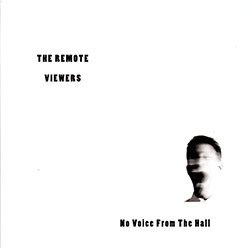 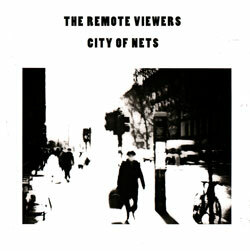 London's Remote Viewers in their 13th release, quoting W.H. 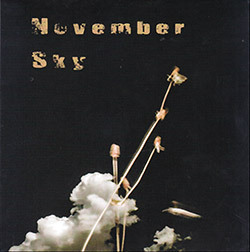 Auden in an album of excellent structured improvisation with David Petts, Caroline Kraabel, Sue Lynch & Adrian Northover (saxes), John Edwards (bass & drums), and Rosa Lynch (keys and percussion). 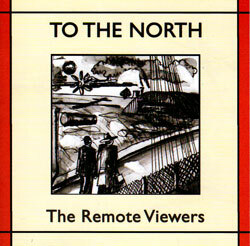 The Remote Viewers' 10th album, with David Petts, Caroline Kraabel, Sue Lynch, Adrian Northover, John Edwards, Rosa Lynch-Northover, and Adam Bohman, in mysterious works of dissonance and wonderfully idiosyncratic expression.